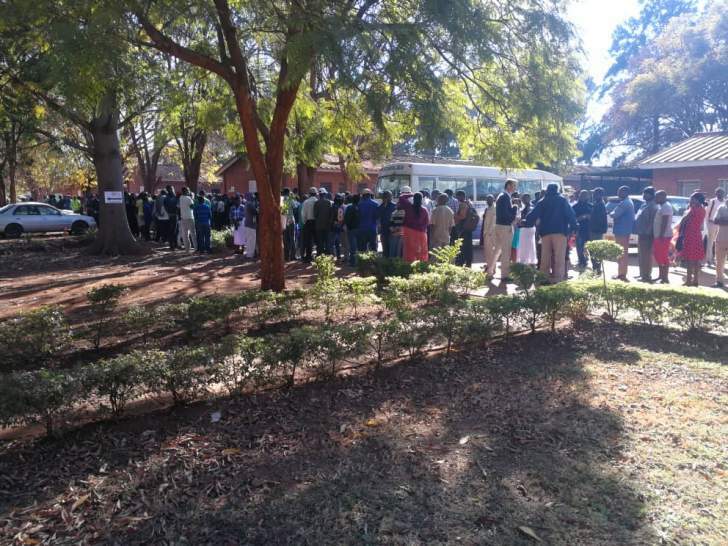 These are election updates from around the country ( #AroundZimbabwe ) by civilians, if you want to take part please send your update via email or WhatsApp. 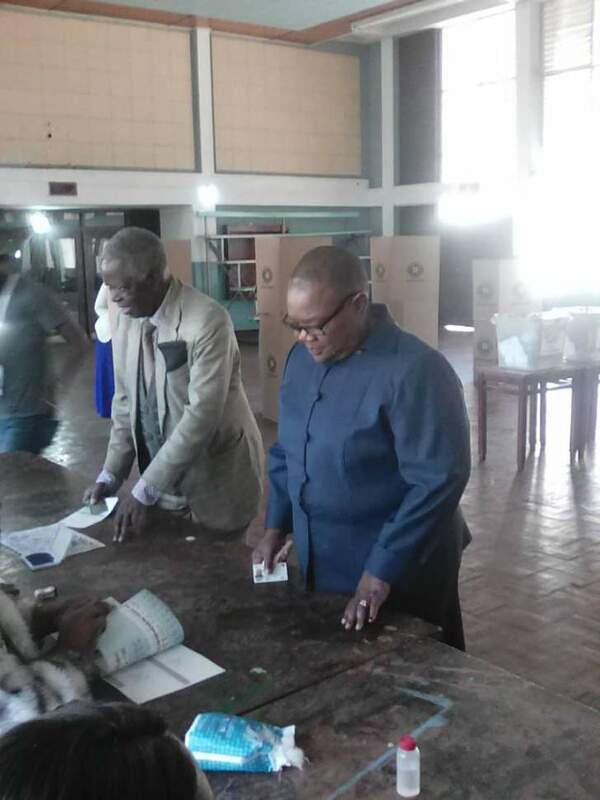 MDC-T leader, Dr Thokozani Khupe votes at Stanley Square, Bulawayo. 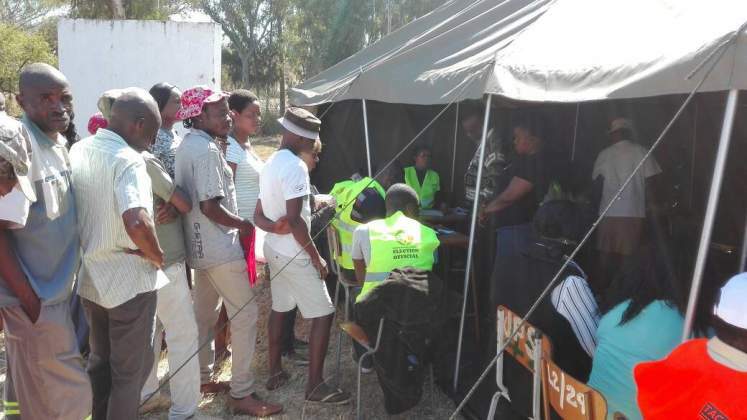 Chairperson Justice Chigumba says the highest number of voters at a single polling station is 1000. 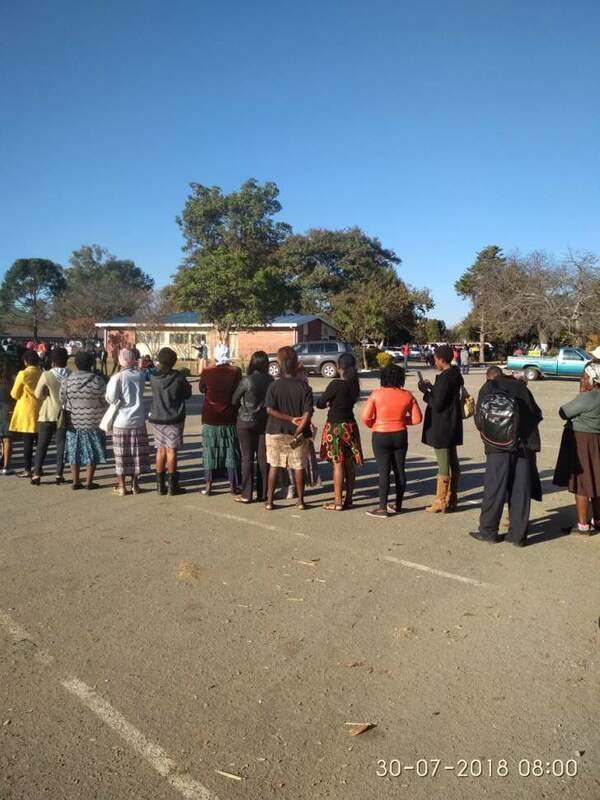 Chairperson Justice Chigumba reminds observers and the media that it is in violation of the code of conduct to interview a voter on their way to or from the voting process or at the polling stations. 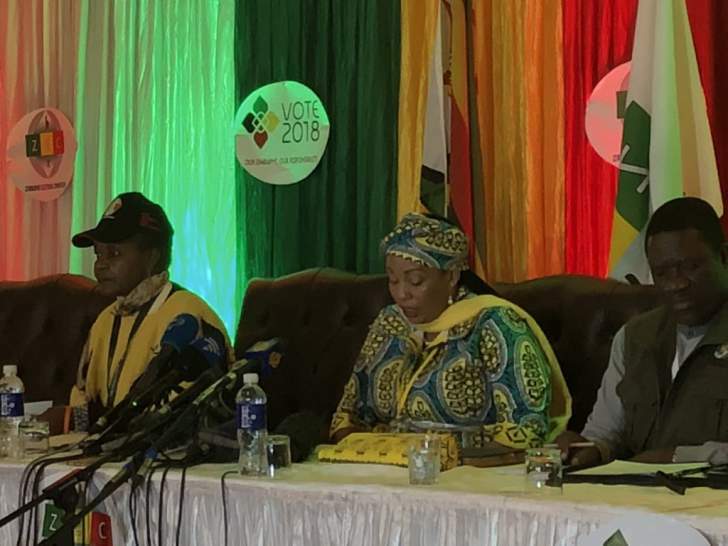 Chairperson Justice Chigumba says at least two presidential candidates yesterday violated the Electoral Act by publishing or cause the publication of what can be deemed as campaign messages 24 hours within the polling date. 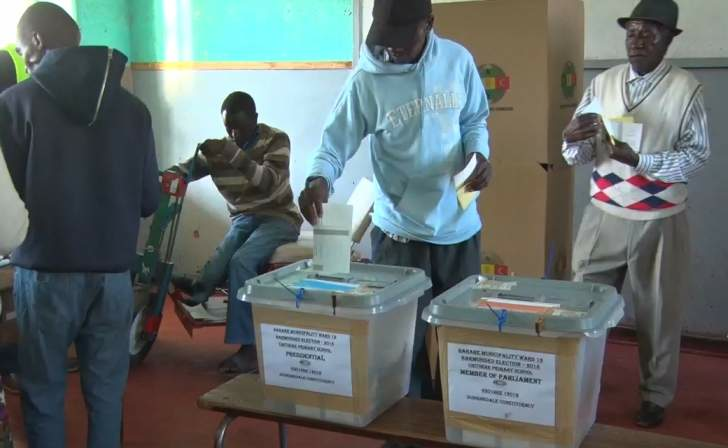 Chigumba says voting is progressing well across the country. 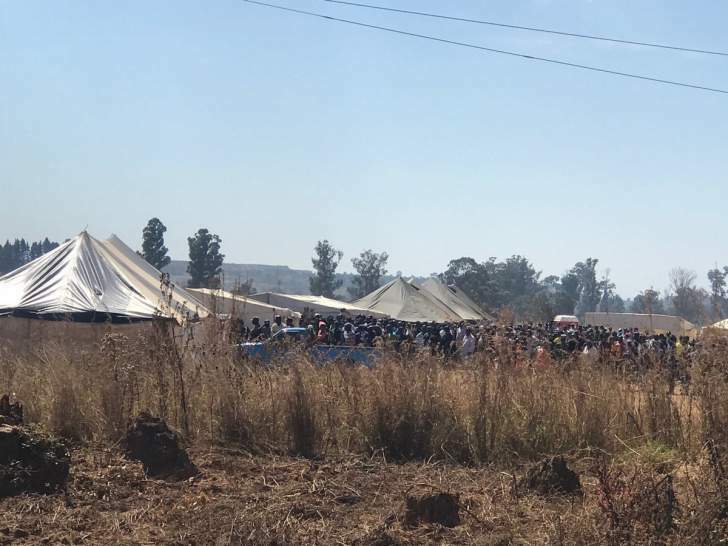 Chigumba says "today is election day and we want peace"
Chigumba reminds observers and the media that it is in violation of the code of conduct to interview a voter on their way to or from the voting process or at the polling stations. 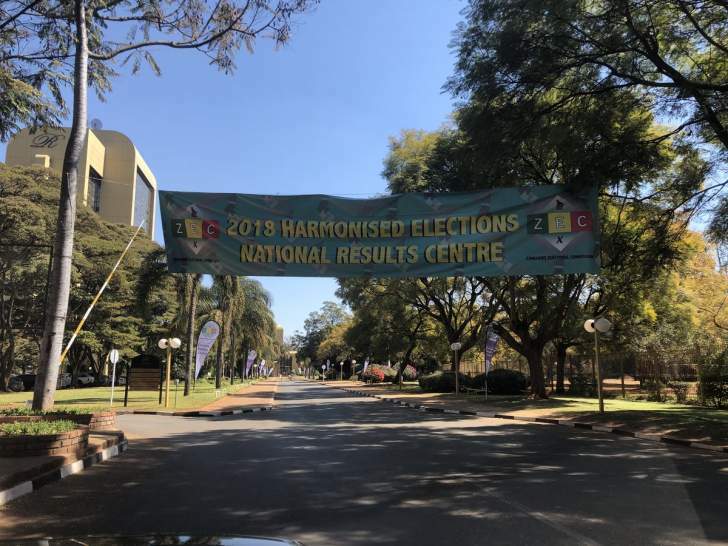 ZEC chairperson Justice Priscilla Chigumba says as at 08:00 this morning, 90% of the 10 985 polling stations had opened. 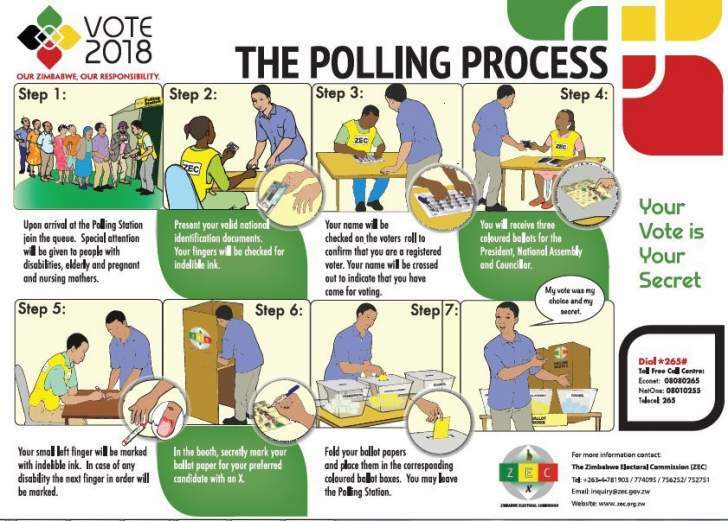 The Zimbabwe Electoral Commission (ZEC) is giving an update on the voting and situation at polling stations. 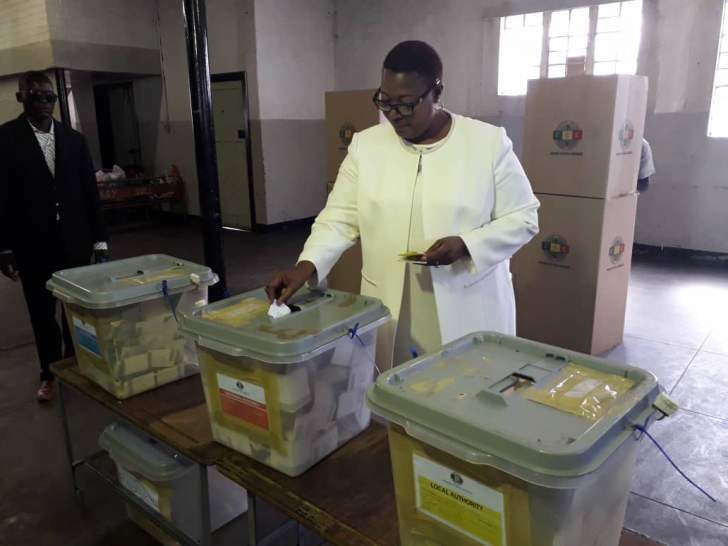 MDC-T leader, Dr Thokozani Khupe to cast her vote at Stanley Square in Bulawayo at 12 midday. 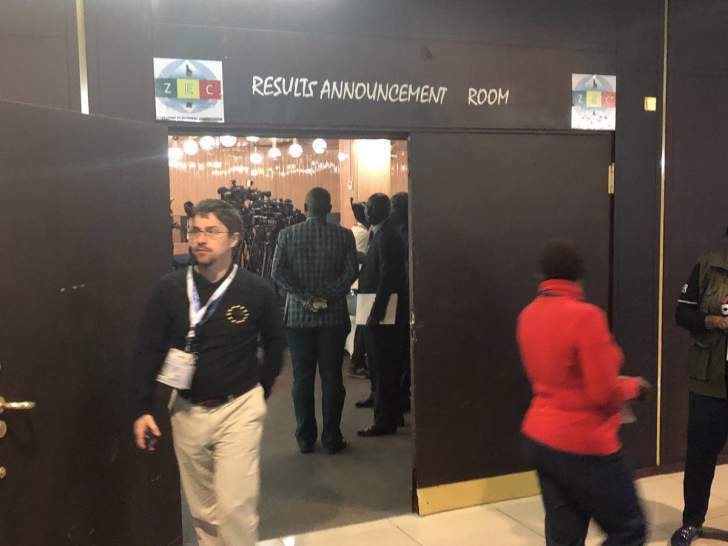 While other international broadcasters have allocated a lot of airtime to the Zimbabwe election - giving minute by minute updates from events countrywide, Zimbabwe's state broadcaster, ZBC TV is screening regular programmes. 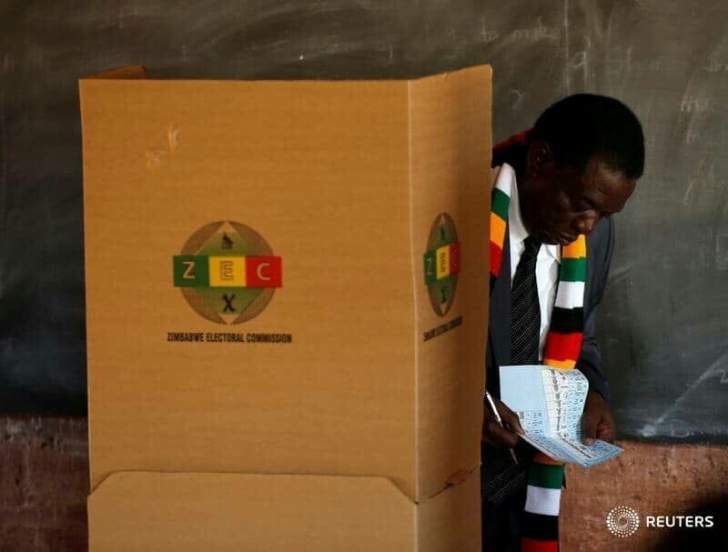 ZBC TV only broke off the normal programming to air Mnangagwa casting his vote, the report says. 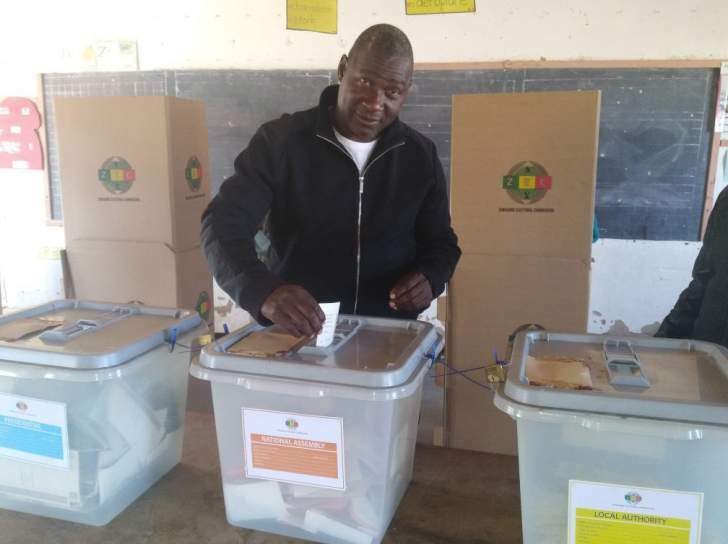 Minister of Information Communication Technology and Cyber Security, Supa Mandiwanzira casts his vote at Manjoro Primary School in Ward 22, Nyanga South. 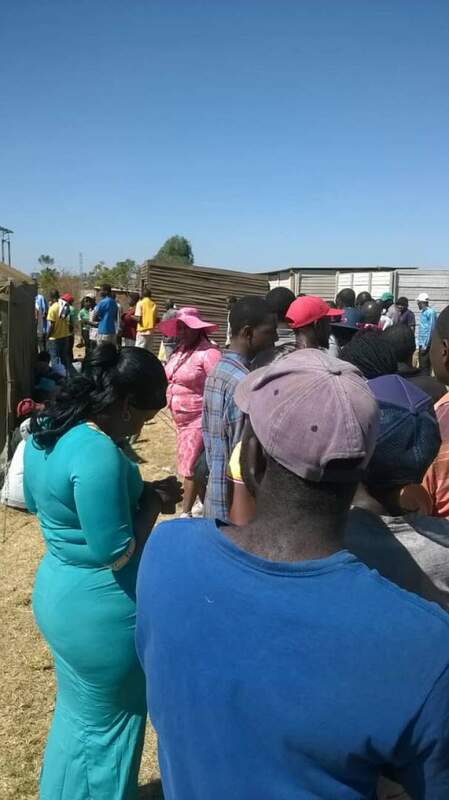 "Dzivaresekwa Extension the pace is painstakinly slow. 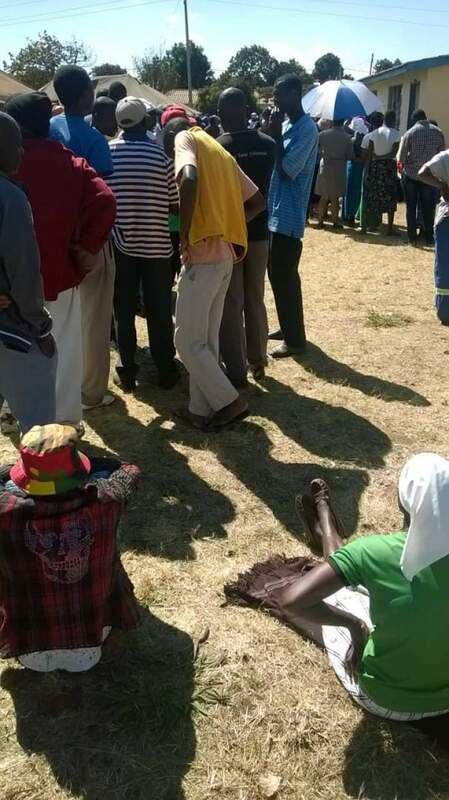 Huge turn out but we're being frustrated"
"I cast my vote in ward 15 Zvimba North,Mutorashanga. 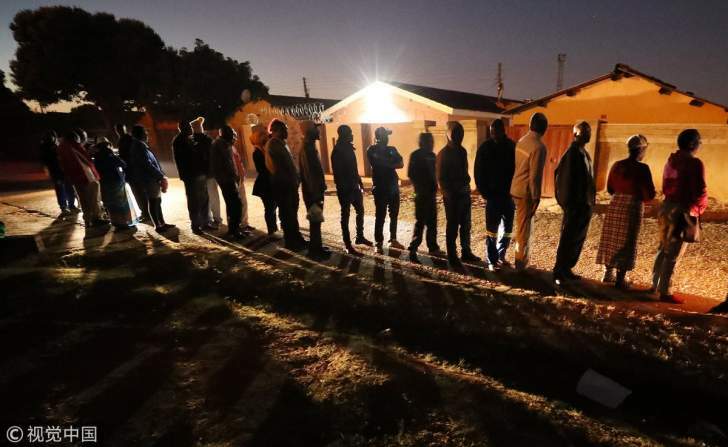 A lot of people wake up very early to elect the president,mp and councillors. 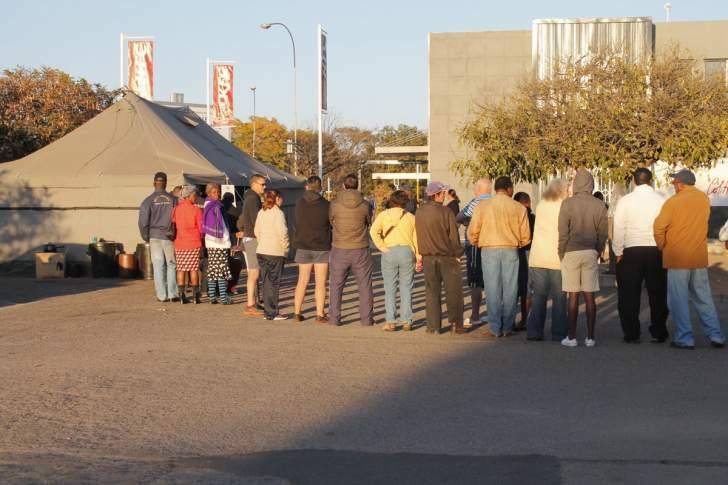 It was so peaceful but a lot of people who were in the queue were talking for a change.They want fresh ideas." 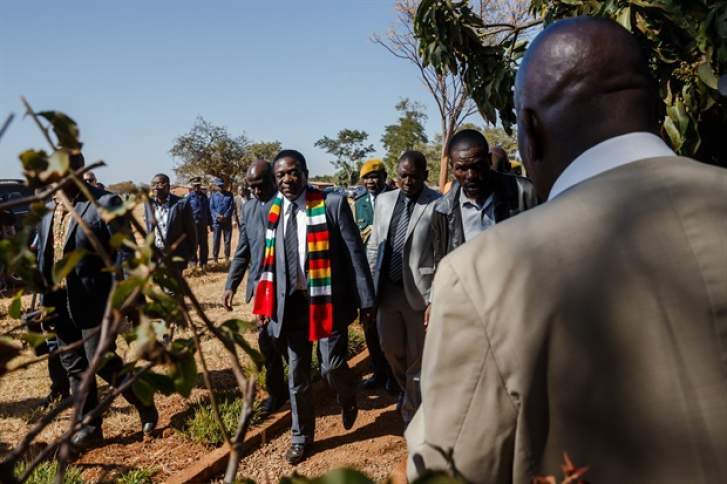 Mnangagwa wore a scarf with the country's national colors as he arrived at a primary school converted into a polling station, and chatted briefly with election workers after casting his ballot. 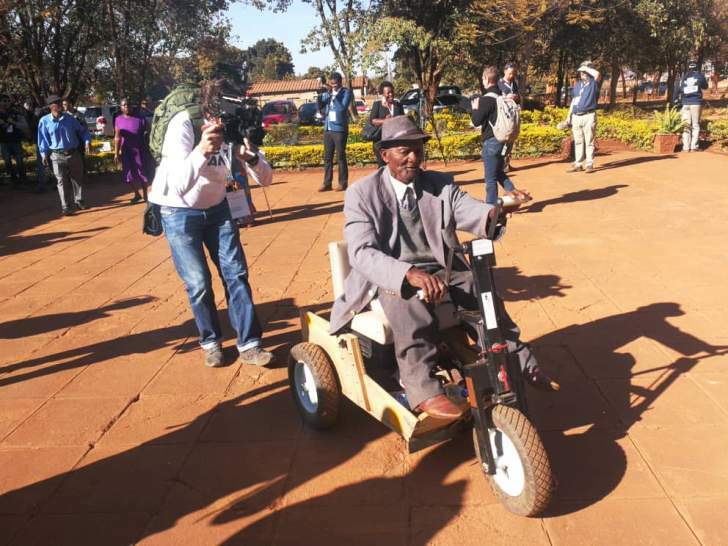 He told reporters that he is committed to a Zimbabwe in which people have the "freedom to express their views, negative or positive." 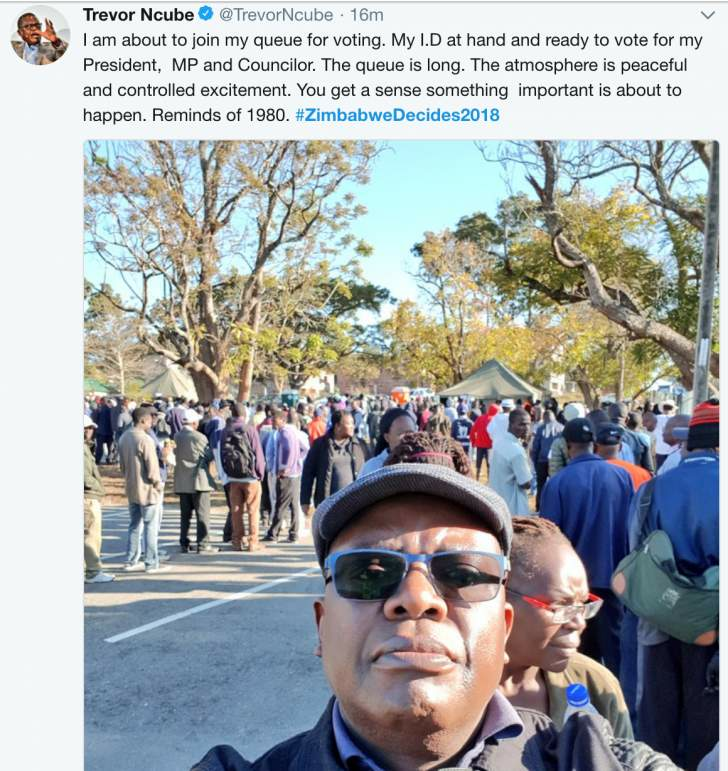 He called the vote peaceful. 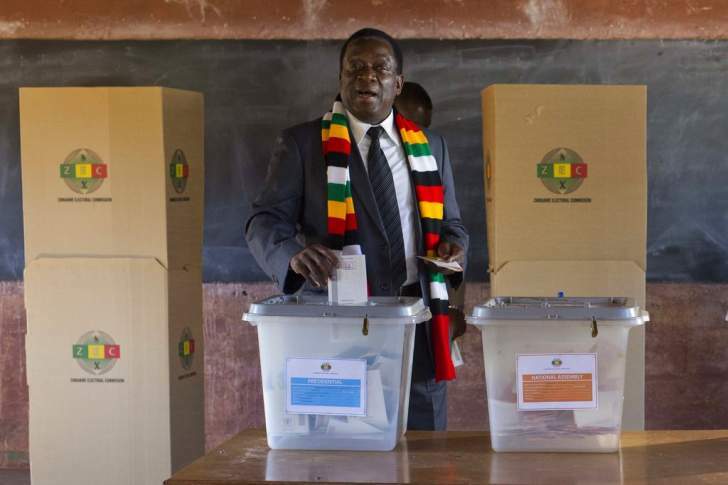 And he took the criticism of him by former leader Robert Mugabe on Sunday in stride, saying that "He is a citizen ... 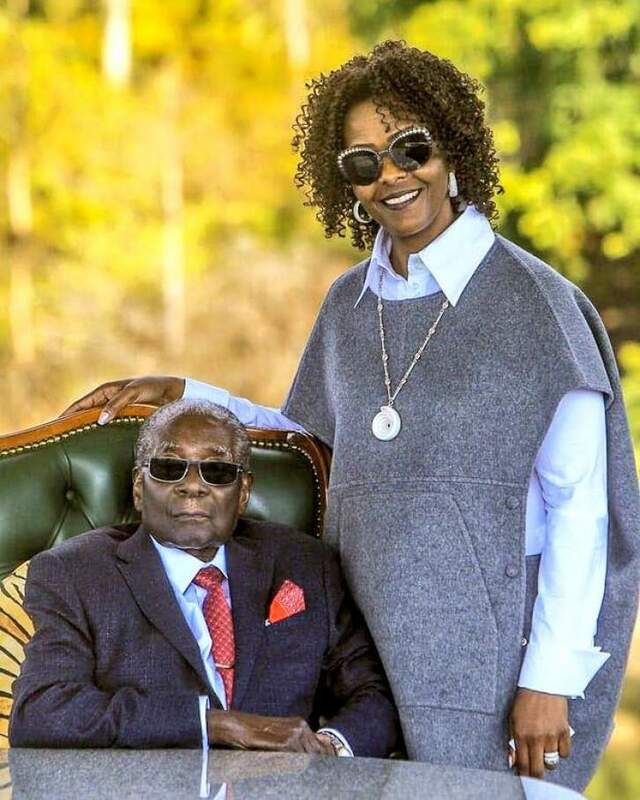 He can engage me anytime." 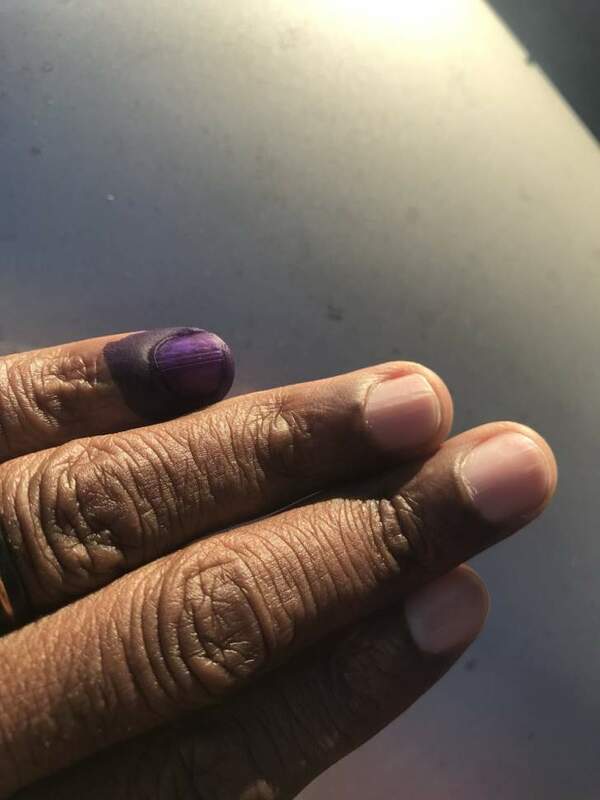 "I'm hoping now is the time that people will be able to express their wishes and choose their own leader for this country." 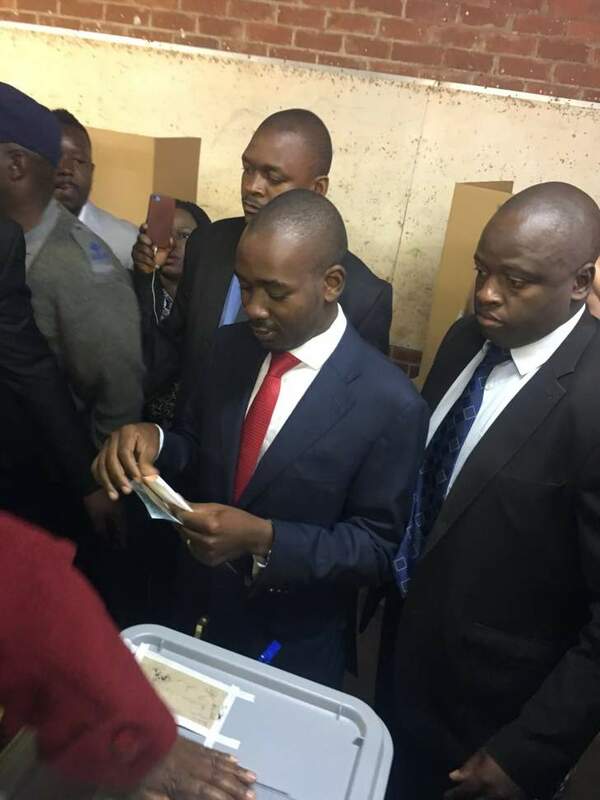 AP is reporting that Piercing whistles and cheers greeted Chamisa as he voteed in the country's historic election. 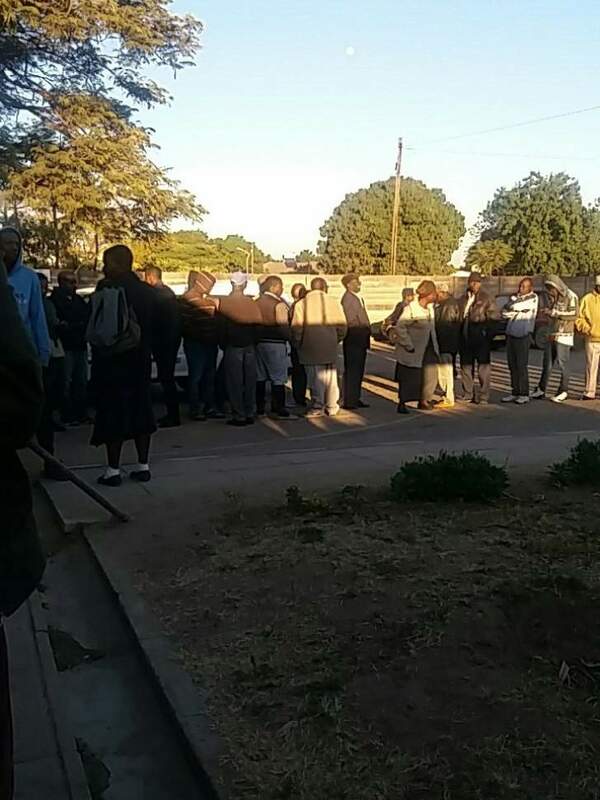 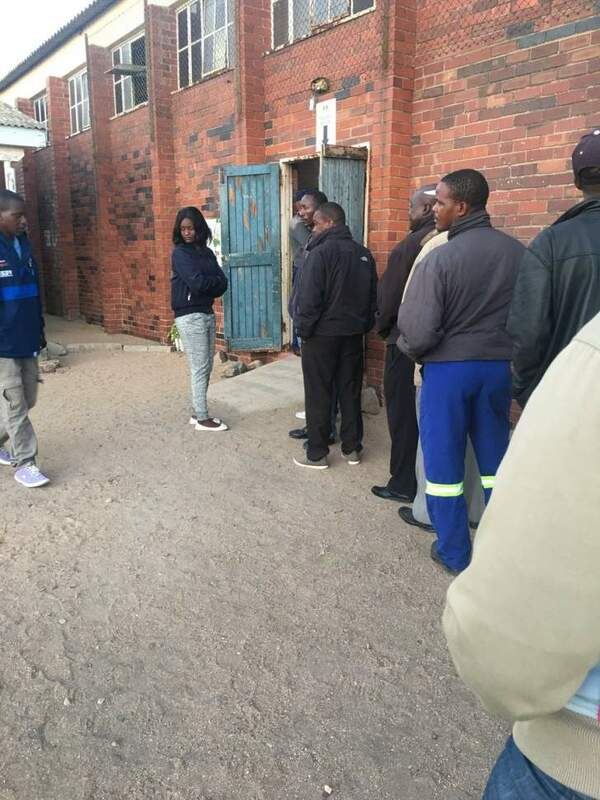 Crowds swarmed the 40-year-old lawyer and pastor at a polling station just outside Harare. 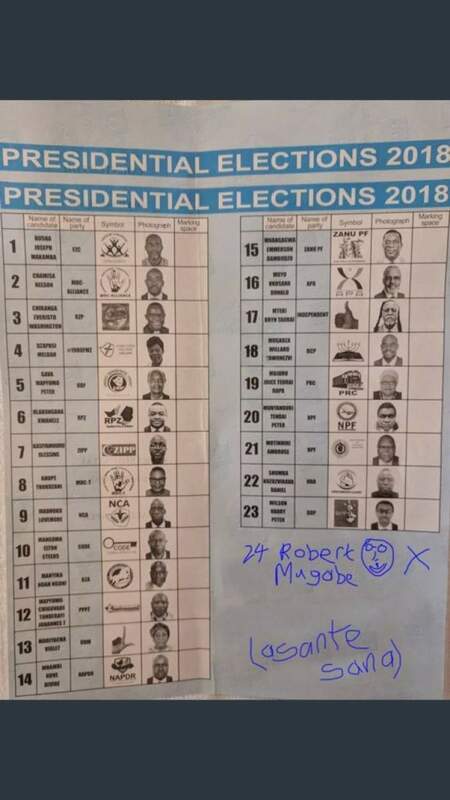 Chamisa is challenging the 75-year-old President Emmerson Mnangagwa in Zimbabwe's first election without Robert Mugabe on the ballot. 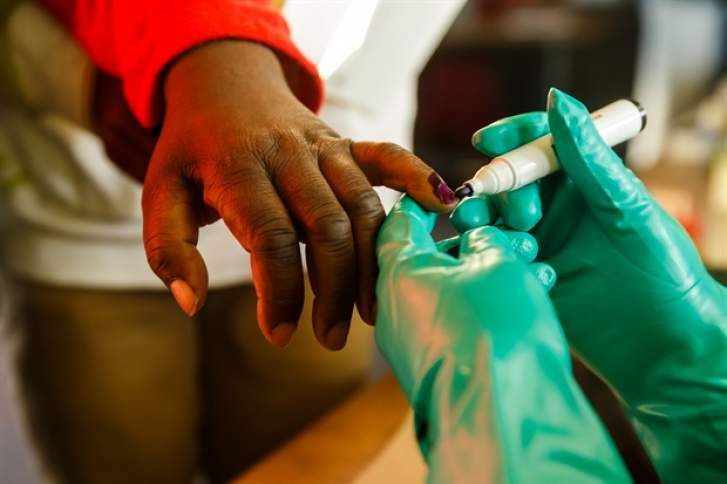 The contest could bring international legitimacy and investment or signal more stagnation if the vote is seriously flawed. 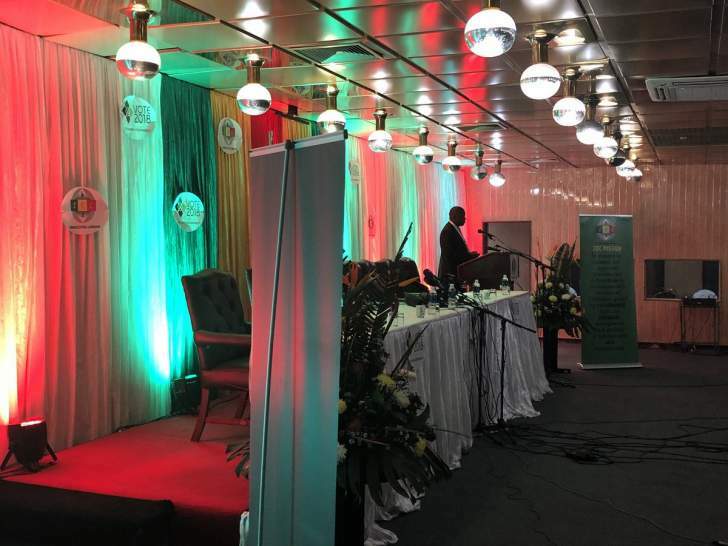 #ZimElections2018 - Chamisa: "We will have a new emphatic voice for Zimbabwe by the end of today." 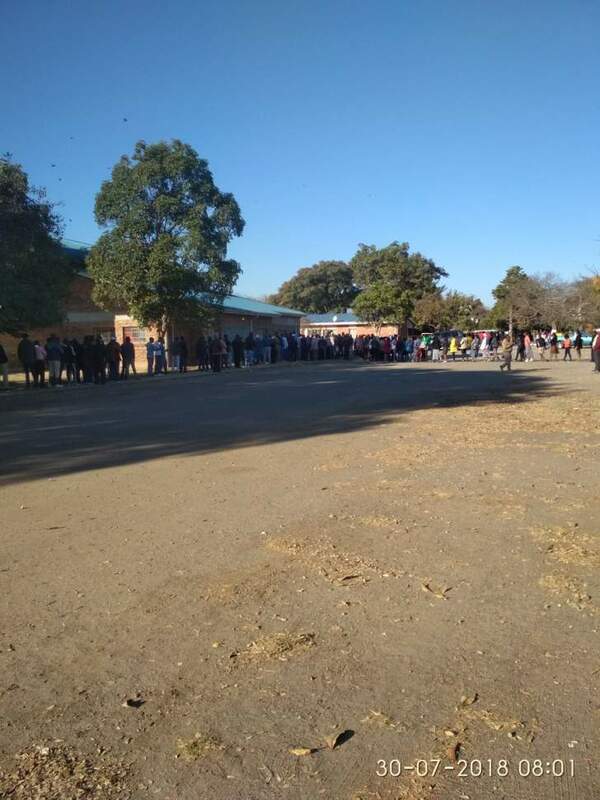 President Emmerson Mnangagwa is expected to arrive at the polling station at 10:00 am at Sherwood Primary School in Kwekwe Midlands Region in Zimbabwe. 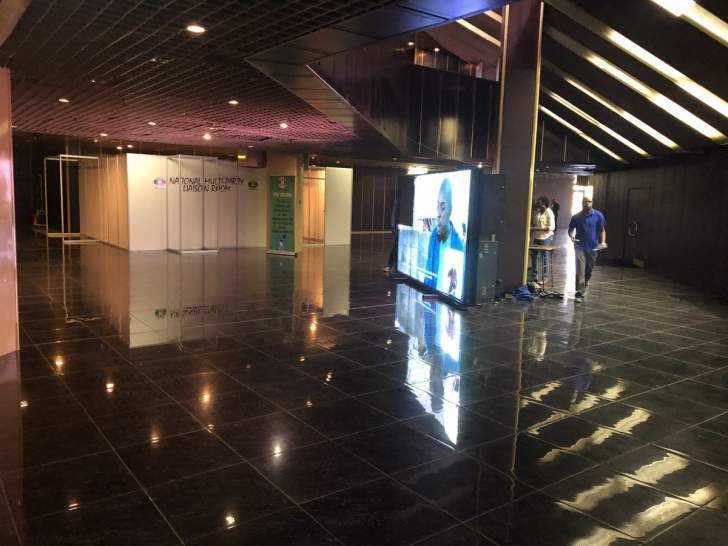 Watch #sabcnews channel 404 for update. 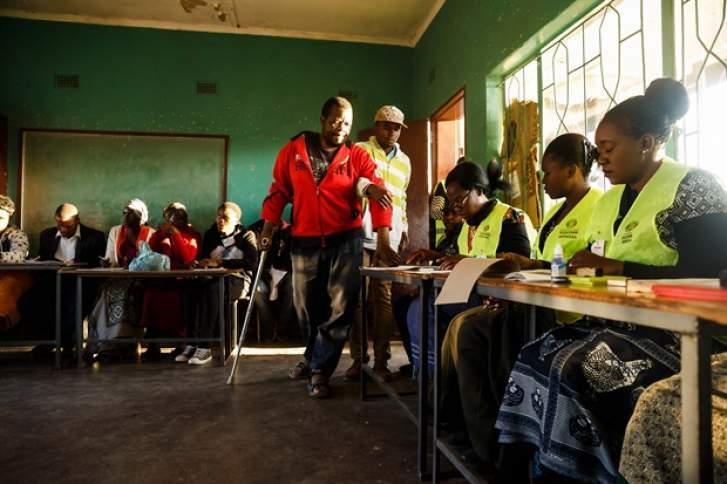 South Africa's DA leader Mmusi Maimane has tweeted to wish the opposition Movement for Democratic Change success in the elections "Wishing the MDC success in elections. 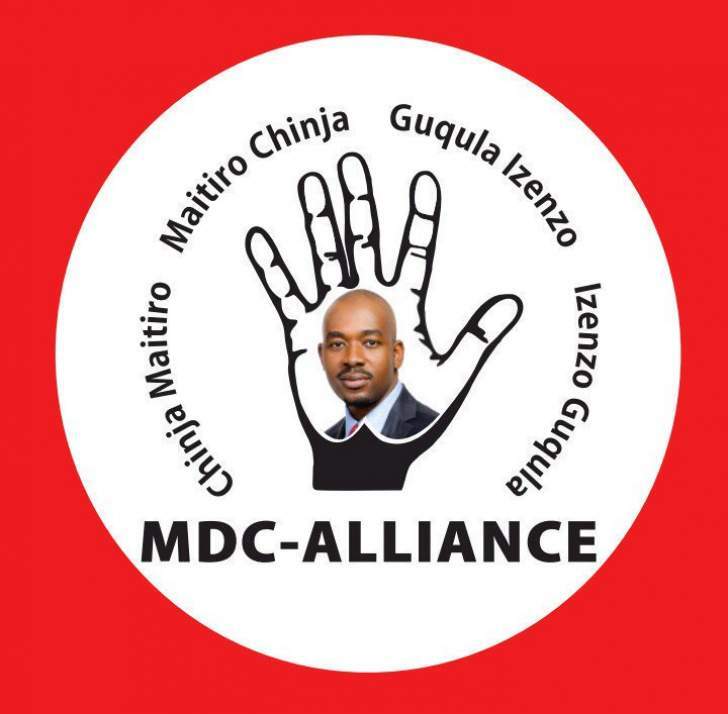 Democracy requires that we hold parties accountable and as my late friend Morgan would say, Zim must see post liberation era politics. 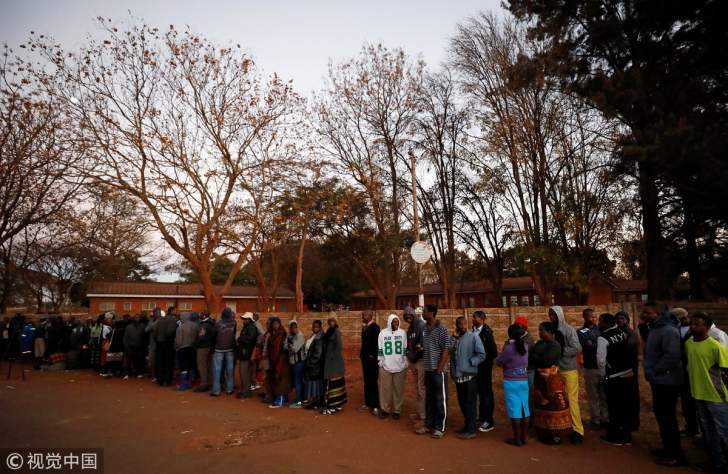 Zanu mustn’t trick people into a belief that a change of leader is a change of party. 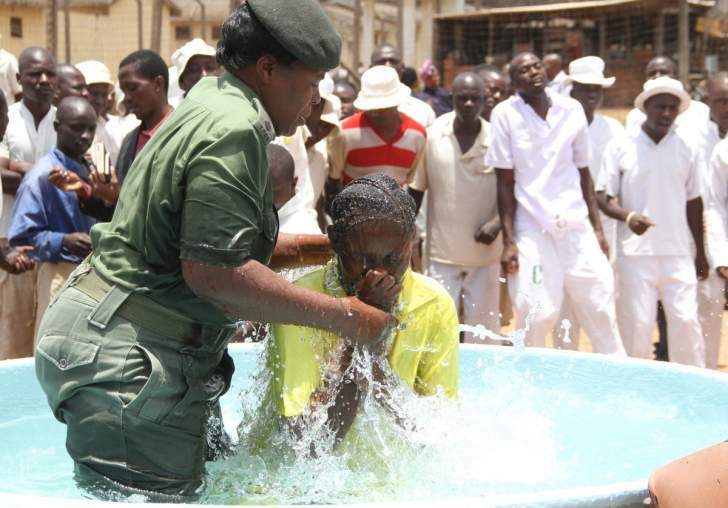 AFRICA needs change." 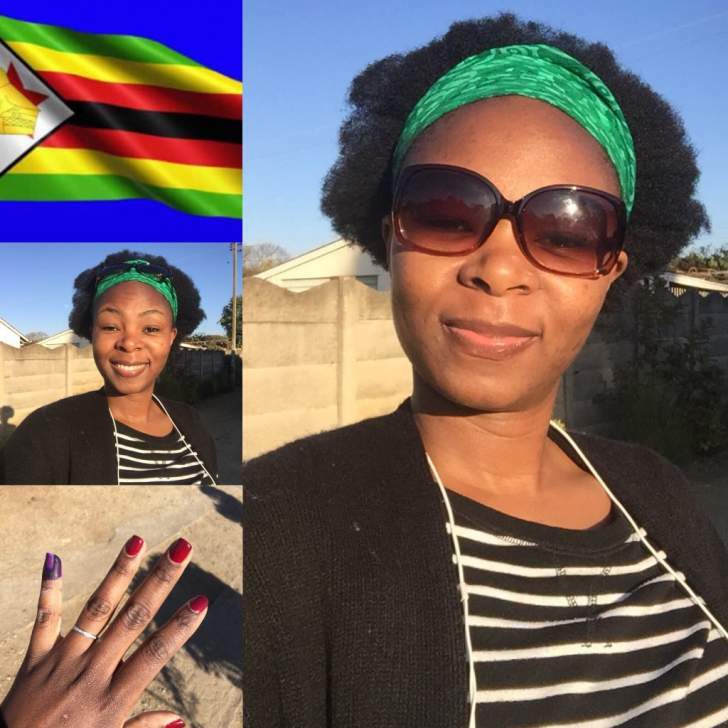 "Good Morning Zimbabwe. 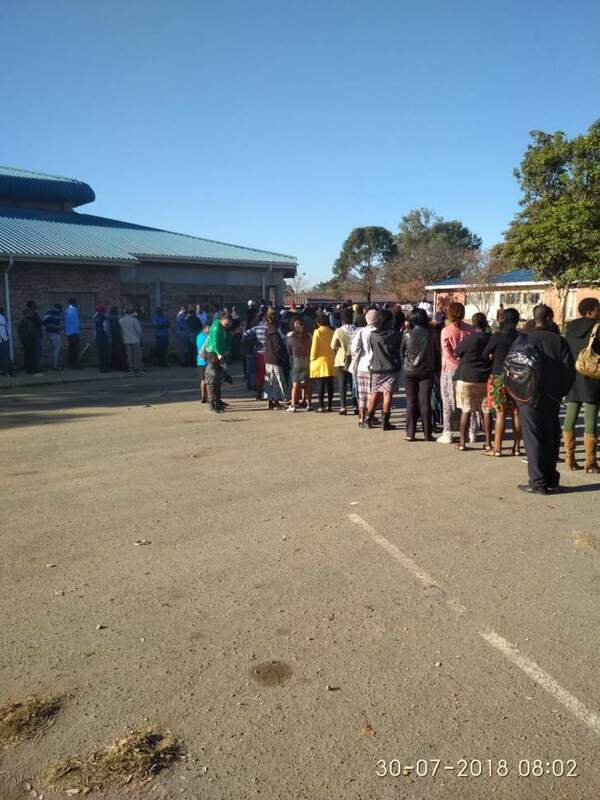 As we all go to vote today for our different candidates of choice, let’s remain at peace with each other and remember that we are one people seeking to see Zimbabwe grow in every aspect. 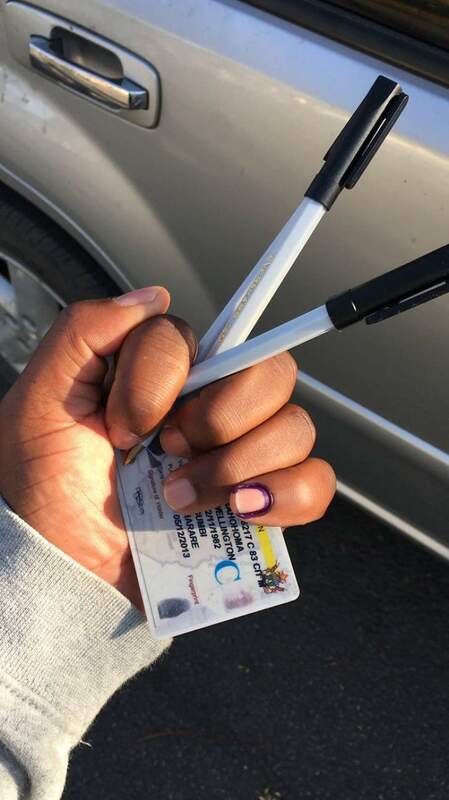 Vote peacefully."